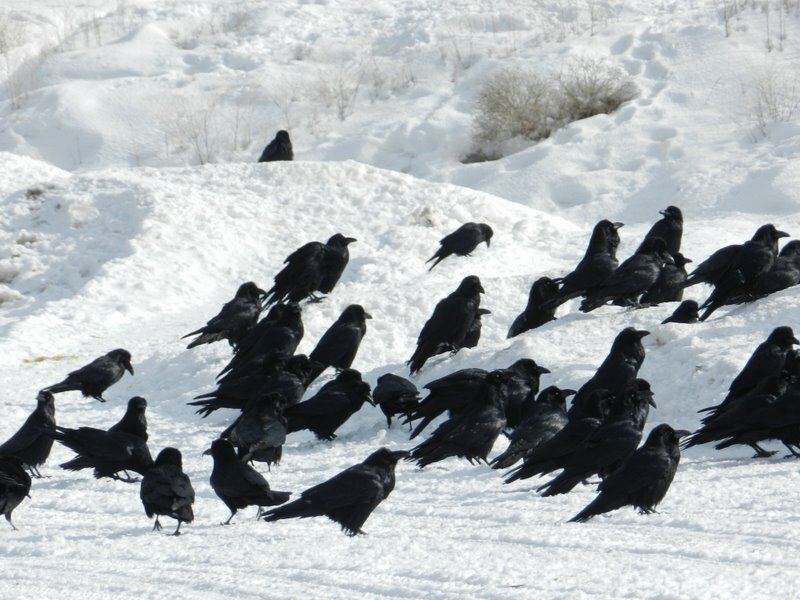 Bob Davis, formerly a lecturer at the Nicola Valley Institute of Technology (NVIT), has been involved with many different studies of wildlife in the BC interior. Recently he was involved with research into West Nile Virus in the Nicola Valley area around Merritt, BC. Most of us have heard of West Nile Virus, but know very little about how it is spread and the biological interactions that are involved. Bob will explain the life cycles of the virus and the mosquitoes which are responsible for transmitting it. 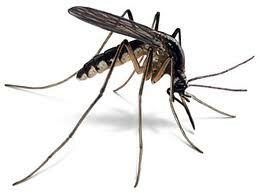 Normally West Nile Virus is transmitted by mosquitoes from bird to bird. 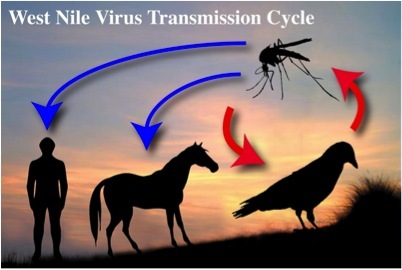 But occasionally the mosquitoes pass the virus on to mammals …. including humans. This can result in fatal sickness. The virus has spread through much of North America. Join us to hear about the fascinating interactions between virus, mosquitoes, birds and mammals, and the biological research that was done in the Nicola region on this issue.